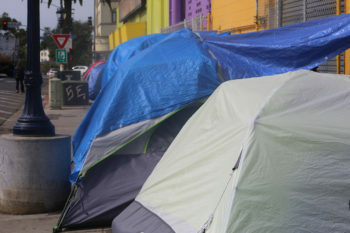 The County is looking for 1,049 chronically homeless people who frequently use emergency rooms for medical treatment, resulting in high Medi-Cal costs. 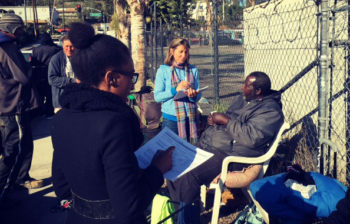 These people, identified in 2016, are being sought to be a part of Whole Person Wellness, a County program that will help them find a home and give them access to behavioral and physical health services, saving millions in Medi-Cal costs. Whole Person Wellness started in January when the County contracted with two homeless services providers: Exodus Recovery, working with homeless people in the north areas of the county, and People Assisting the Homeless, covering the rest of the region. 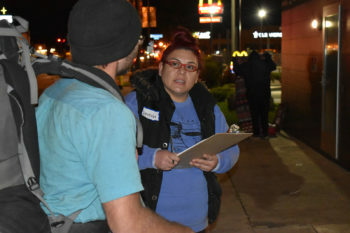 Since then, teams comprised of a social worker and peer support specialist, assisted by a licensed clinician and a housing navigator, have been searching for these people who are chronically homeless and are also experiencing mental or substance abuse issues or have a physical ailment. Since the pilot program began, 60 people have signed up to the Whole Person Wellness program and about 180 more are currently in the process enrolling. Once a person enrolls, the service teams work together with the participant to find a permanent place to live and a regular medical provider. 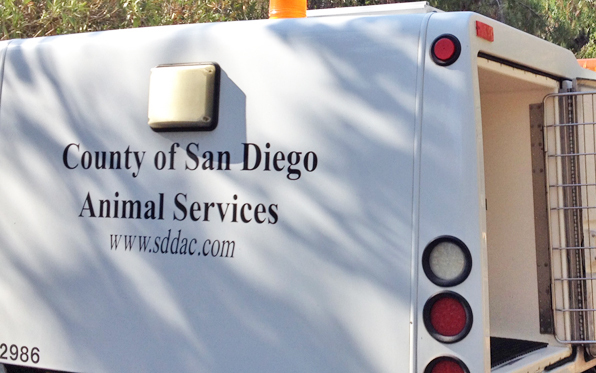 They connect them to behavioral and social services through ConnectWellSD, the County electronic information sharing hub. The services are designed to help participants determine what is important to them and what will improve their quality of life. The teams will monitor participant progress and will be available for up to two years to help them stay on track. Finding the specific population that’s the focus of Whole Person Wellness can be a challenge. 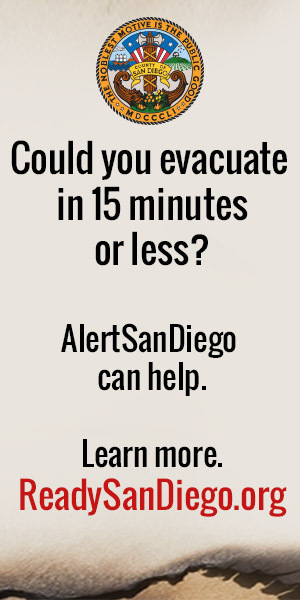 That is why the County started working with local hospitals, jails, homeless outreach teams and other service providers who can now refer people who might benefit from the program and whose names might not necessarily be in the original list. Funding for Whole Person Wellness comes from a $22 million federal grant that the County is matching. The program will continue over the next two years. Over the past few years, the County has taken more aggressive steps to address affordable housing and homelessness in the region. And in the recommended budget for the upcoming fiscal year, the County has dedicated more than $175 million and 120 new jobs to meet the needs of the region’s most vulnerable residents, including those at risk or experiencing homelessness. The County is also working to make housing in the region more affordable. It has created a $25 million Housing Trust Fund for seniors, veterans and other vulnerable people. The goal is to generate 400-600 new affordable housing units. The County is repurposing excess property and turning it into affordable housing. Furthermore, a record high of more than $650 million will go toward behavioral health services, tripling the investment in drug and alcohol treatment programs. Two years ago, the County launched Project One for All, an extensive effort to provide intensive wraparound services, including mental health counseling and housing, to homeless individuals with serious mental illness. Since the program began, 605 homeless people now have a permanent place to live and are receiving needed treatment and resources. Funding for Project One for All will continue. Working with the U.S. Department of Housing and Urban Development and the U.S. Department of Veteran Affairs, the County manages the Veterans Affairs Supportive Housing program which offers rental assistance to homeless veterans and ongoing VA case management and supportive services. 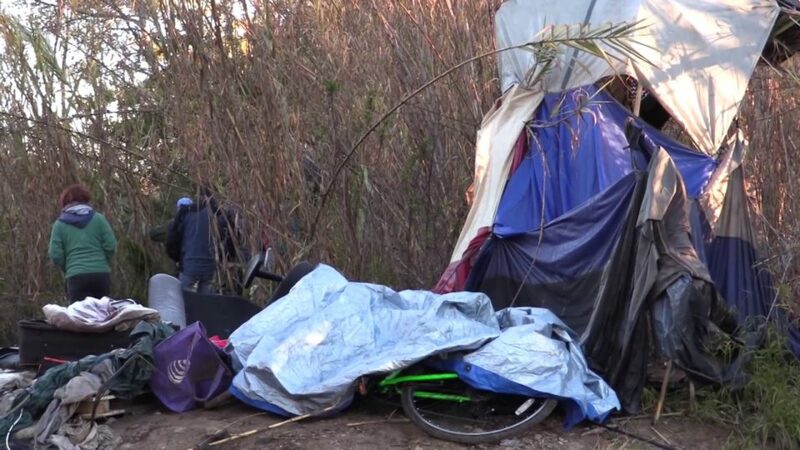 More than 525 homeless veterans have been housed in San Diego County since the program began in 2009. 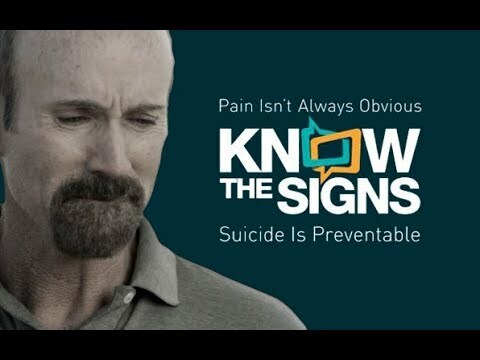 Previous Story Previous Story: Do You Know the Warning Signs of Suicide?